Very sick or premature newborns are rarely given the chance to survive in Africa. The Neonatal Intensive Care Unit at Arusha Lutheran Medical Centre (ALMC) is changing this story. Children in east Africa are 15 times more likely to die before age 5 than children in high-income countries. The leading cause of death is in these cases is prematurity. Most premature deaths could be prevented with currently available, cost-effective interventions. 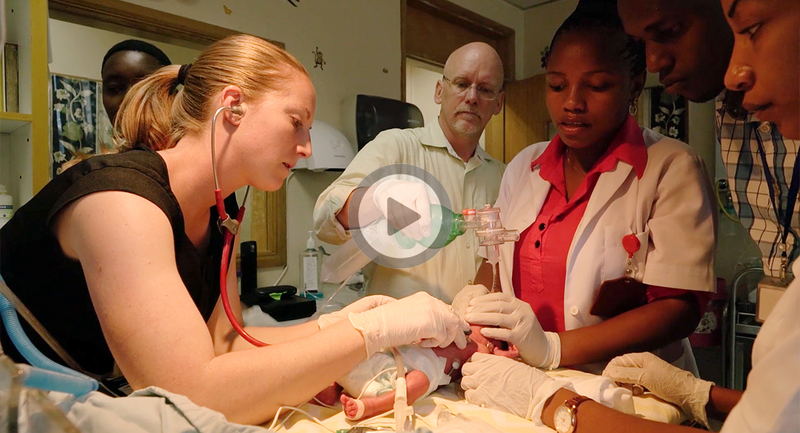 One Tanzania NICU is working to make a difference. Led by American pediatrician Dr. Stephen Swanson, the Neonatal Intensive Care Unit (NICU) at Arusha Lutheran Medical Centre sends home over 250 premature and critically ill babies every year. Many of whom would not have survived otherwise. Dr. Swanson is an associate professor of pediatrics who trained in infectious diseases, tropical medicine, and public health/epidemiology. In Dr. Swanson graduated from Harvard Medical School in 1997, and completed his residency at Children’s Hospital and Research Centre at Oakland. He then served as a neonatal intensive care unit hospitalist at Stanford University Hospital. Later, he completed a postdoctoral fellowship in infectious disease at Washington University School of Medicine and Epidemiology at the Centers for Disease Control and Prevention. Dr. Swanson remains on faculty at University of Minnesota Division of Global Pediatrics, but is working fulltime in Arusha. “Babies that are born early in [East Africa] are usually just assumed they’re not going to survive. I felt like we could change that narrative, we could change that story here,” Dr. Swanson said. 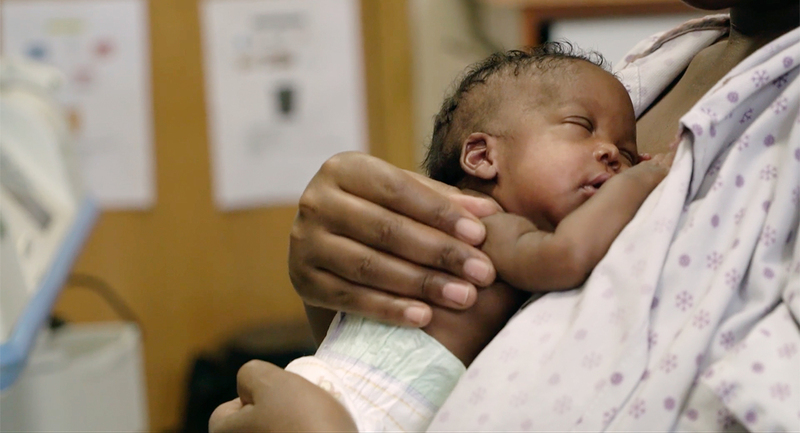 With a full range of advanced newborn support and one nurse per 1-3 babies, the Tanzania NICU at ALMC is able to achieve a survival rate of over 90%. This outcome represents the highest level of care available in Tanzania, which is among the most advanced in East Africa. Much of this care is provided for free or at heavily subsidized rates. Arusha Lutheran Medical Centre’s NICU annual budget is less than the cost of treating a single baby in an American NICU for two weeks. Neotech was introduced to Dr. Swanson by two local, southern California Nurses who joined to serve in the Tanzania NICU. Once we heard Dr. Swanson’s story, we were happy to help in any way we could. Our relationship continues to grow and we help support their efforts with donations of RAM Cannulas, Little Suckers, and more. Their mission to help in Tanzania has, by extension, become our mission.